Hotel Saint-Germain is a property of charm and character. Upscale comfort and customised hospitality, right in the heart of Paris. Our 17th-century private mansion has not lost its early ambiance of a wealthy, middle-class residence. You will feel at home at this boutique hotel – a delightful, secluded mansion, offering a warm welcome. Enjoy our reception rooms with their exposed beams, settle down into our plump armchairs and enjoy a book from the library or relax in one of our enchantingly elegant guestrooms. Here is a place where you can take time to enjoy life and feel at home. You will be surprised and delighted! All our rooms, whether Classic or Superior and including our Junior Suite, are meticulously appointed – just relax and let yourself be cosseted. Enjoy the personalised service of an inimitable three-star hotel – guaranteed to exceed your every expectation. 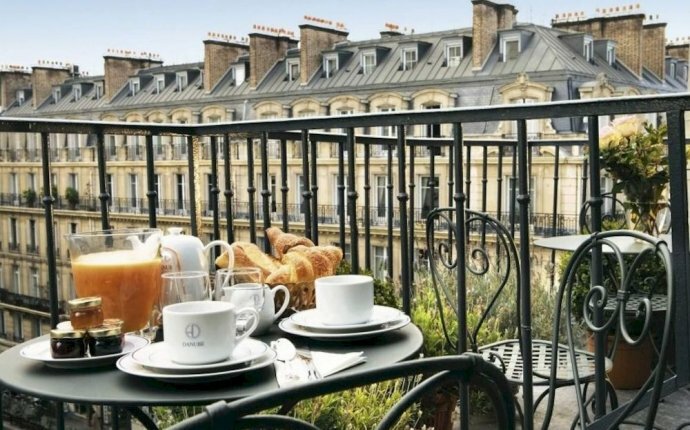 The hotel is located in the heart of Saint-Germain-des-Prés, right next to the secret world of Rue du Bac, the heady ambiance of the Latin and Saint-Michel quarters, not to mention a host of museums, art galleries and boutiques.